Friends, this is a very interesting article. The vote by experts in the field is swayed toward the health benefits of supplements, but not all supplements, and certainly not instead of taking most of our nutrients in through a healthy diet. Supplementing is for an extra layer of protection. The professionals quoted in this article made a strong point that we start with a healthy, pro-nutritious diet, and add supplements to boost our body’s ability to protect against disease. 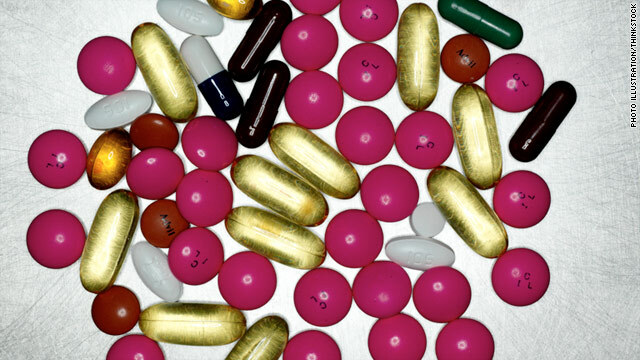 Supplements were never meant to be a magic cure-all, or a panacea. But they are indisputably a leg up for all of us who want to be on top of our health game. Do not sell your health to the lowest bidder. A friend of mine who has been very healthy all his life recently contracted a serious disease of inflammation, caused by stress. He got back on his USANA supplements, began to exercise, made choices to minimize stress, got back on a good diet, and guess what — he improved dramatically and is well on his way to a complete recovery. Friends, you can choose to be healthy! The world is a better place when you make taking care of yourself a priority.